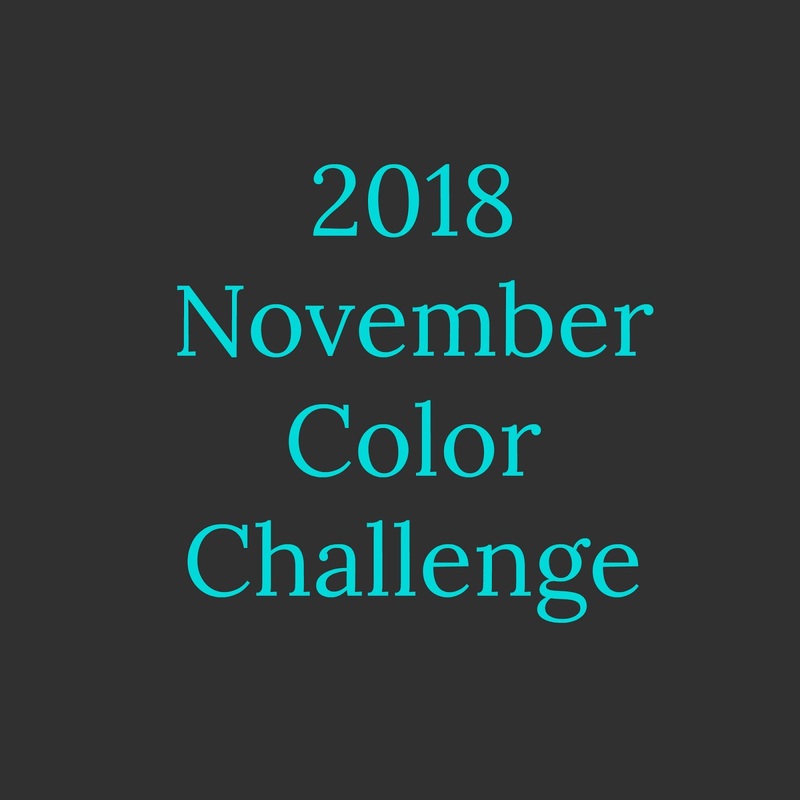 Welcome to November's Color Challenge! 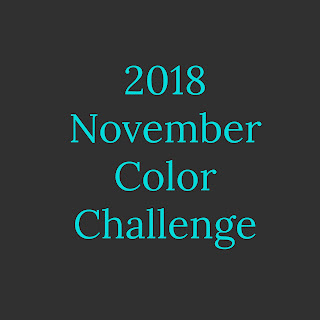 This month the color is blue green. 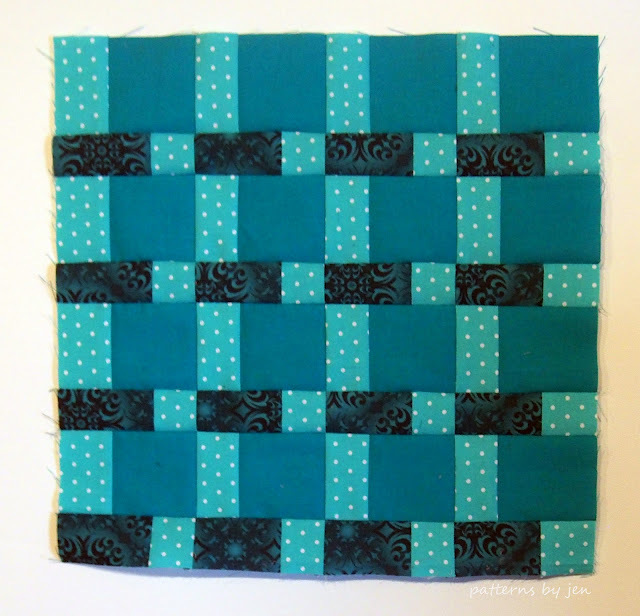 I love this color and it was so nice to make a block using all blue greens. 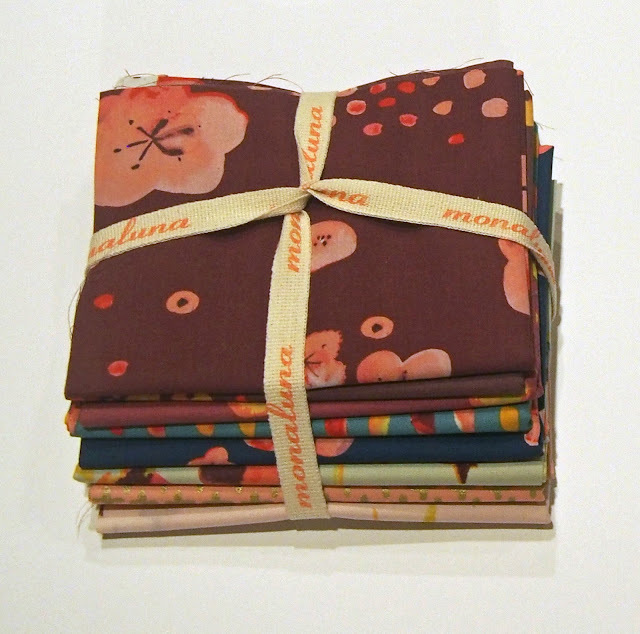 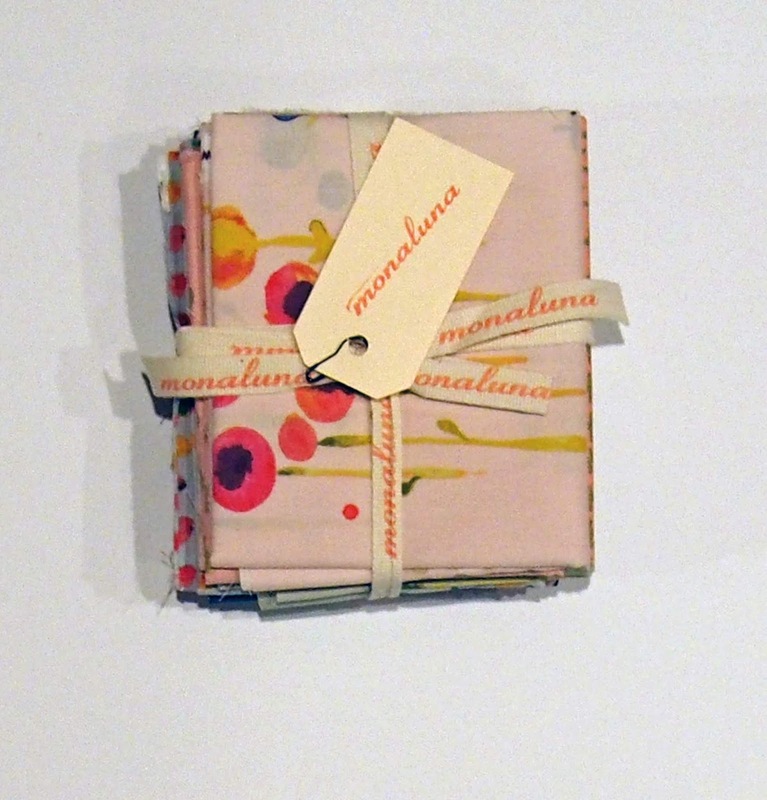 Our sponsor this month is Monaluna Organic Fabrics. Make something in blue green and you could win a fat quarter bundle of Haiku 2. 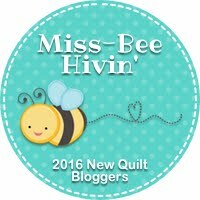 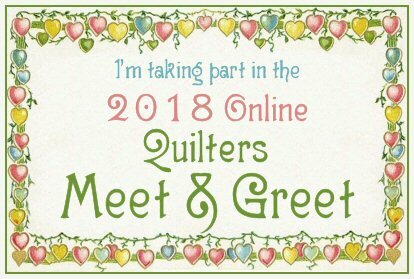 To see this in a quilt see THIS POST. 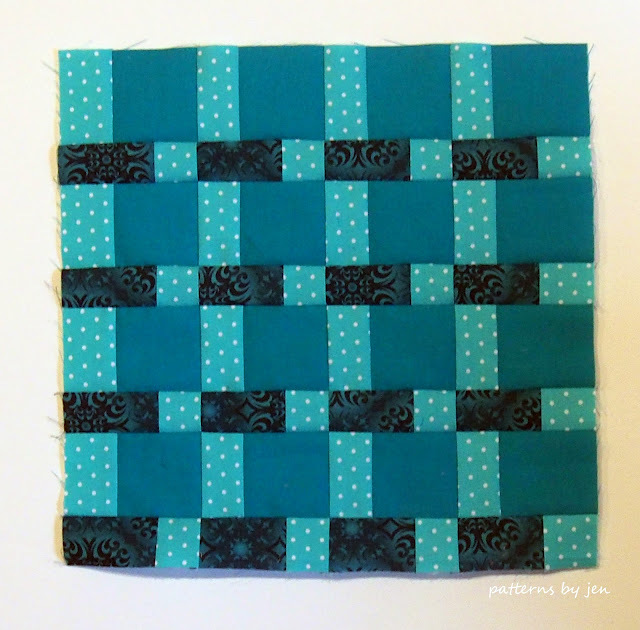 Chain piecing will be your friend with this block. I recommend using a new sharp needle, 80/20 or 70/10 work really well when you are sewing smaller pieces. 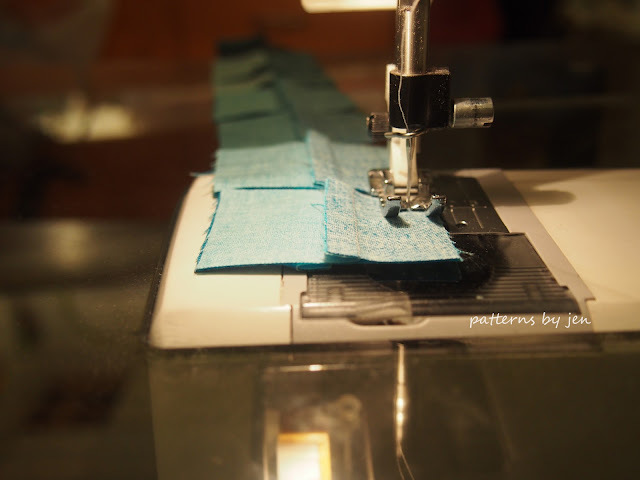 If you are struggling with the seams lying flat you an press the seams open. 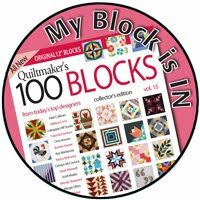 If you know me, you know I don't like to do that, but I also want you to have success with this block!